Jim Henson’s Labyrinth: The Board Game, Fireys! 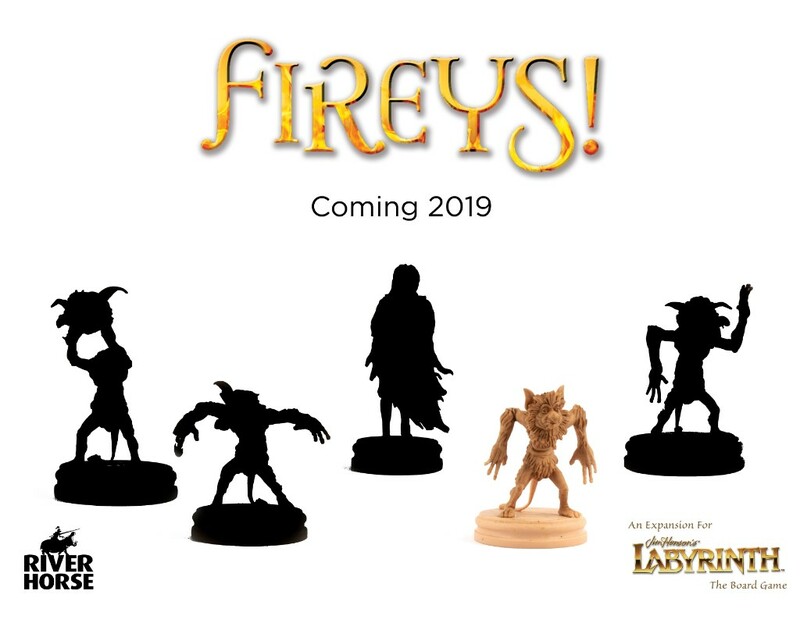 The Fireys are coming to Jim Henson’s Labyrinth: The Board Game in 2019! Check out the first of these mischievous creatures below, and make sure to check back for more reveals coming soon. Join the discussion by following our various channels across social media, including Facebook, Twitter, Instagram and Youtube.